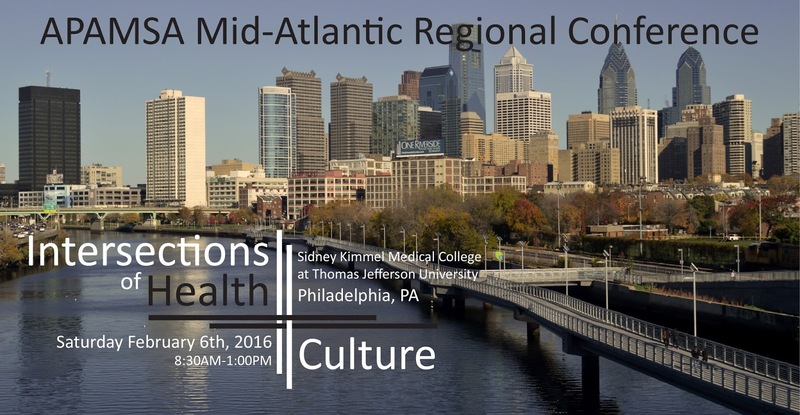 You are cordially invited to the APAMSA's annual Mid-Atlantic Regional Conference! This year, we are examining how culture intersects, informs, and influences different aspects of Asian and Pacific Islander American healthcare. We have speakers discussing a range of topics, from international healthcare and Hepatitis B, to the influences of Asian film on healthcare. 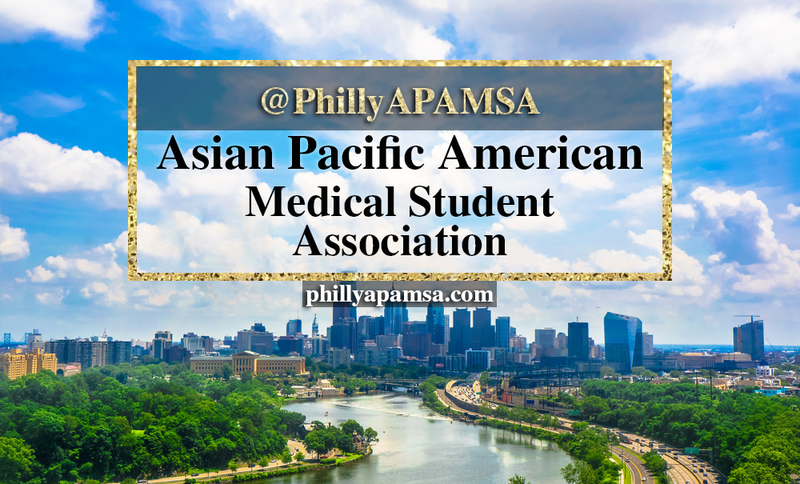 These speakers are leaders in their work on Asian and Pacific Islander American health issues and important figures in the Asian and Pacific Islander American community here in Philadelphia. This is an amazing opportunity to meet and hear about their inspiring experiences. In addition, you will have the opportunity to connect with students from medical schools in Pennsylvania, Delaware, Maryland, D.C., and West Virginia. And, lunch and breakfast will be provided! This is always a highly attended event by medical students all over the region, so don’t miss out on this great networking and learning experience!